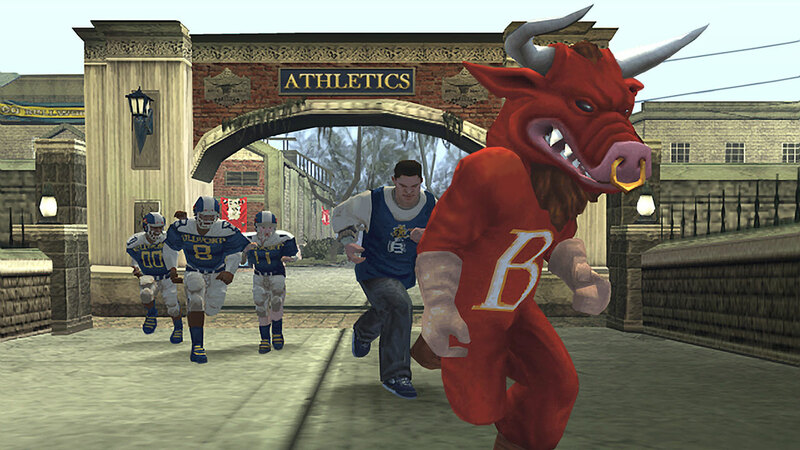 Bully® takes the Rockstar tradition of groundbreaking and original gameplay and humorous tongue-in-cheek storytelling to an entirely new setting the schoolyard. 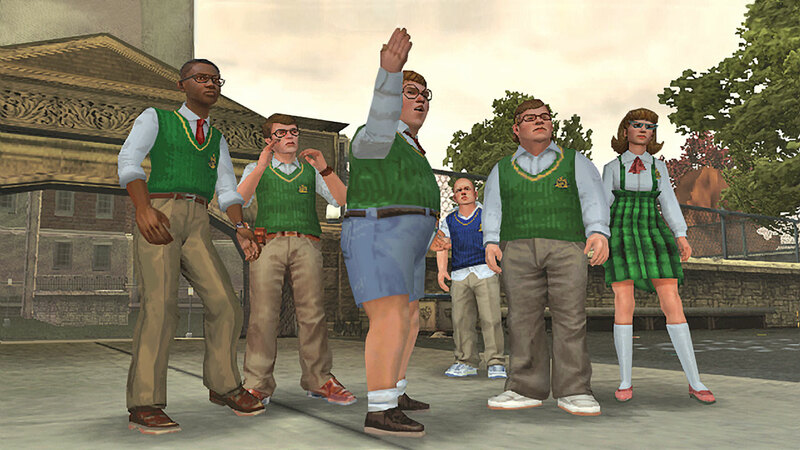 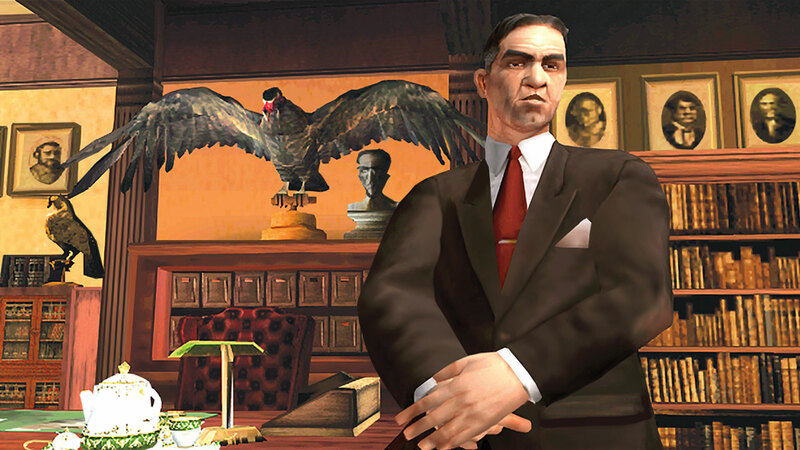 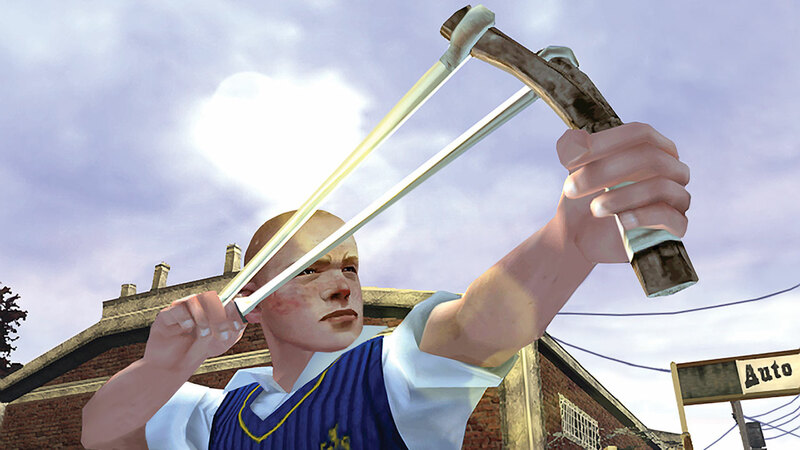 As a mischievous schoolboy, you’ll stand up to the bullies, get picked on by teachers, play pranks, win or lose the girl, and ultimately learn to navigate the obstacles of the worst school around, Bullworth Academy. 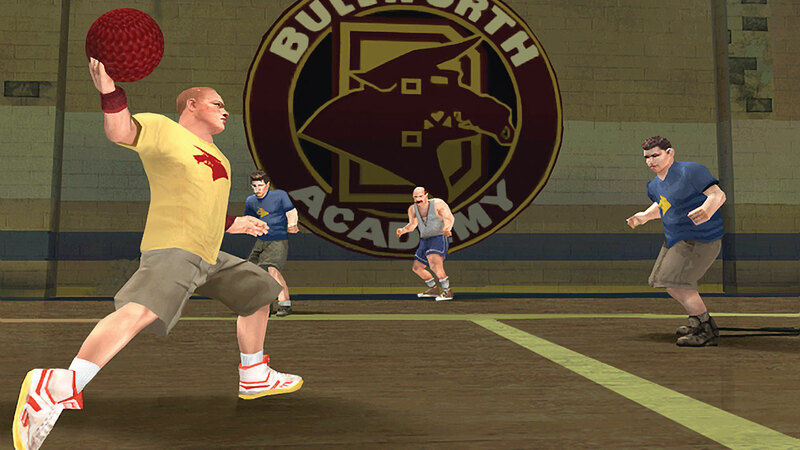 Experience Bully® for PS2™ with full 1080p up-rendering and enhanced features such as Trophies, Shareplay, Remote Play, Activity Feeds and Second Screen support for game manuals with &apos;PS Vita&apos; or PS App. 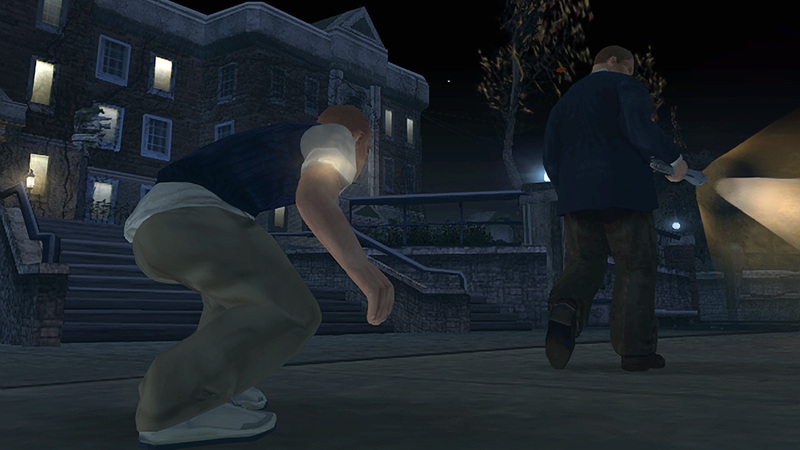 ©2003-2006 Rockstar Games, Inc. Rockstar Games, the Rockstar Games, Bully®, Take-Two Interactive and their respective logos are trademarks and/or registered trademarks of Take-Two Interactive Software, Inc. All Rights Reserved.